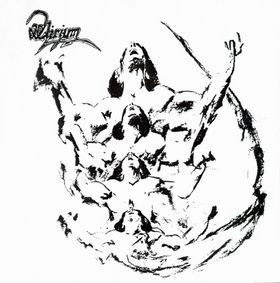 DELIRIUM released their excellent debut album in 1985. The music here reminds me of ICONOCLASTA (especially the guitarist, who has the same tone as the Ricardo Moreno), but these guys were determined to create something more intense. The tracks tend to be kept short and fast, and they feature multiple solos and classical-inspired duels (many times counterpoint) between the guitarist and keyboardist. A couple of the tracks also feature violin.. Excellent keyboards-guitar driven progressive masterpiece from Mexico.Sometimes drk,sometimes epic with complex compositions .Overall:Highly recommented!